In 1861 the Nevada Territorial Legislature authorized the lease of buildings adjacent to Abraham Curry’s Warm Springs Hotel for use as a prison. 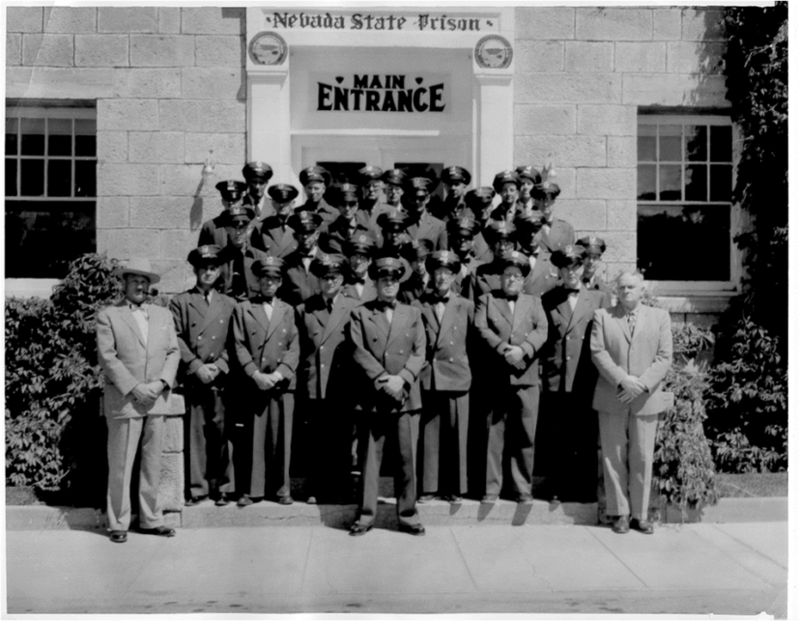 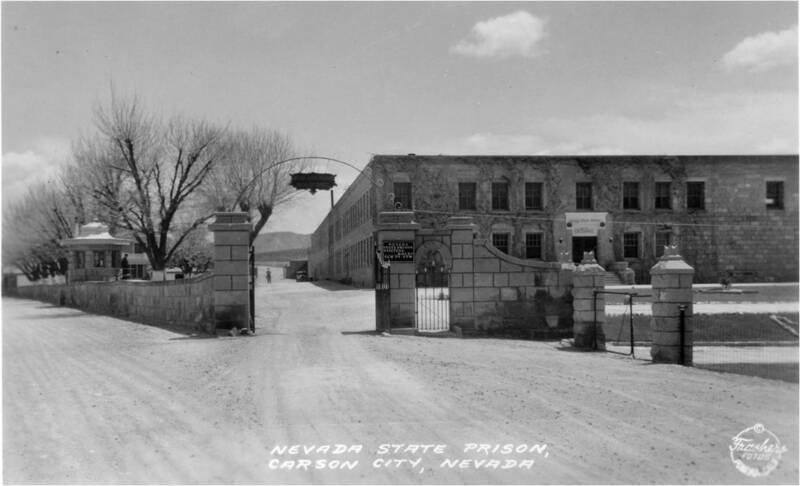 This was the beginning of the Nevada State Prison. 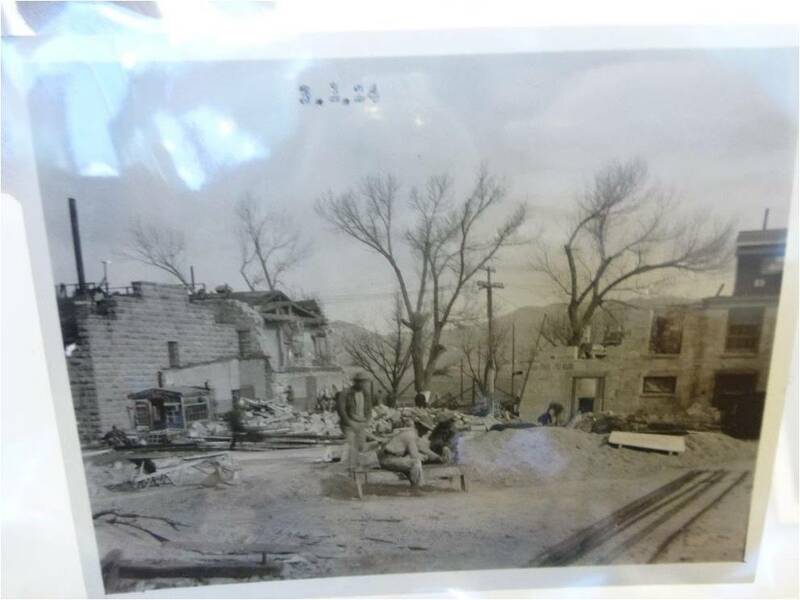 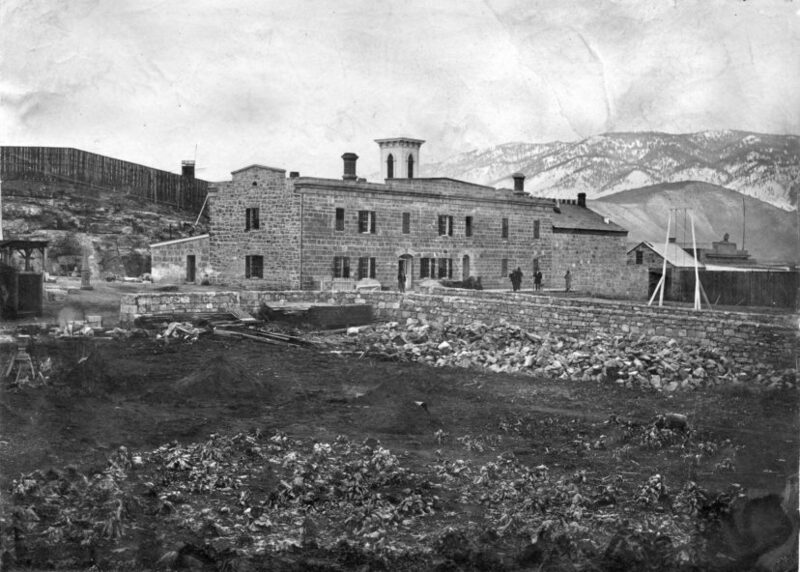 On March 4, 1864, the buildings, along with 20 acres and a sandstone quarry, were purchased from Curry. 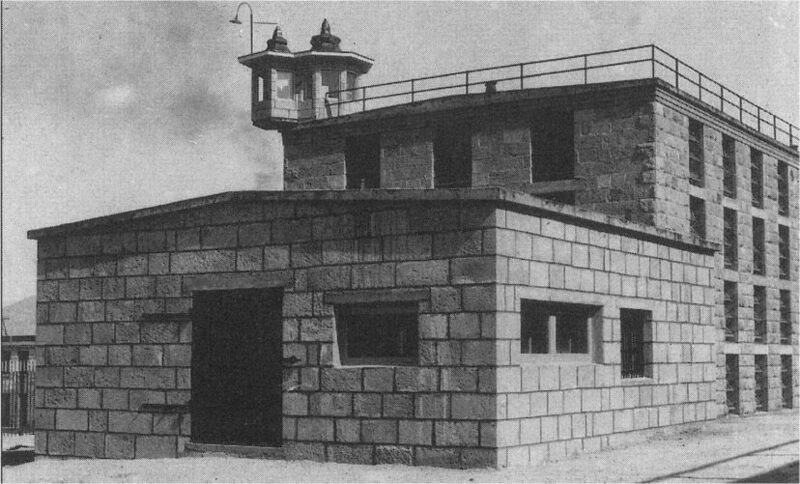 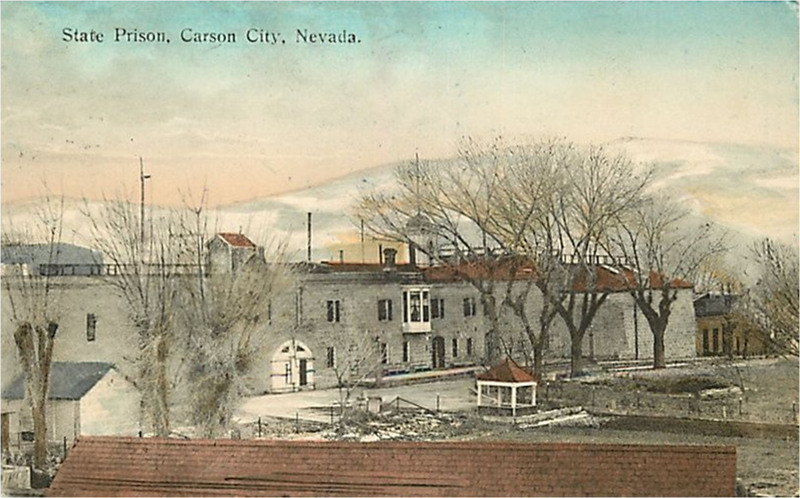 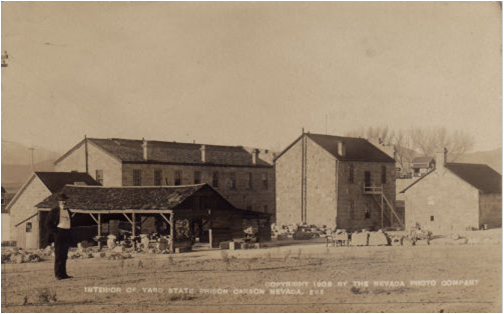 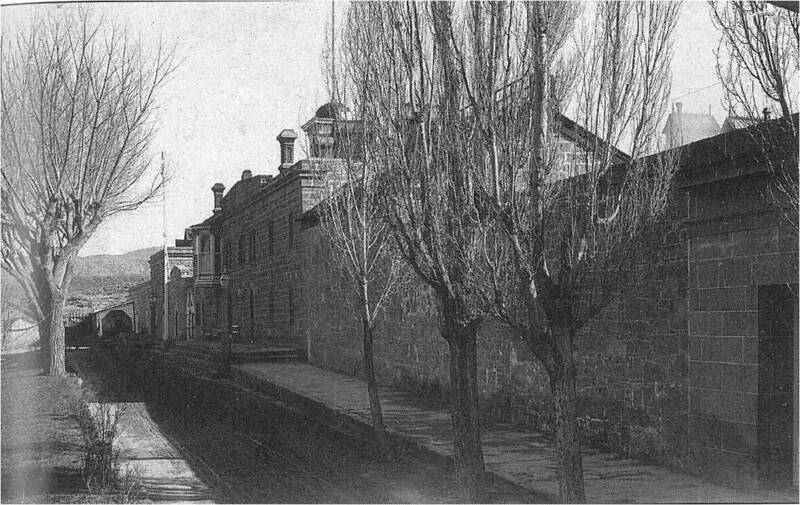 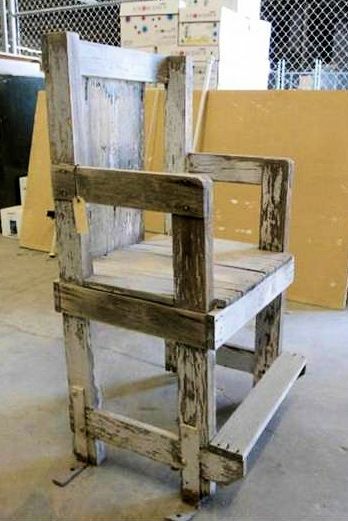 From the beginning, the Nevada State Prison was a work in progress; the crude rock and wood structures burnt to the ground twice, in 1867 and 1870, eventually being replaced with the earliest sandstone structures. 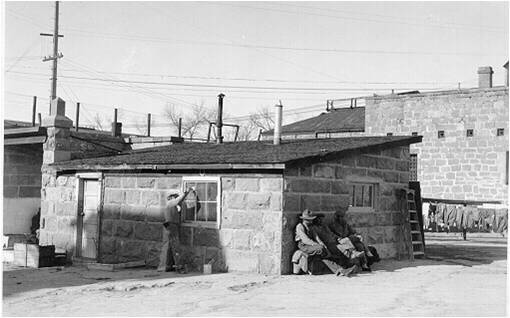 The sandstone was quarried on-site. 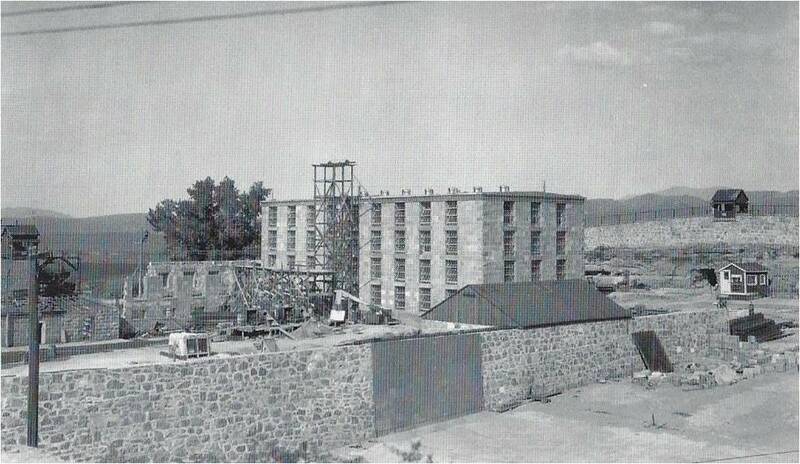 Early sandstone structures were occasionally disassembled with the blocks being re-purposed. 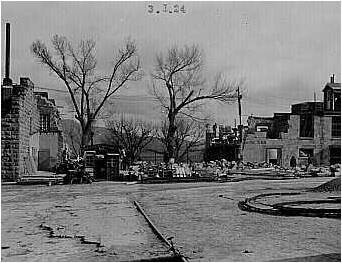 A major milestone was 1924-1925, when much of what existed at the time was replaced with what we see today. 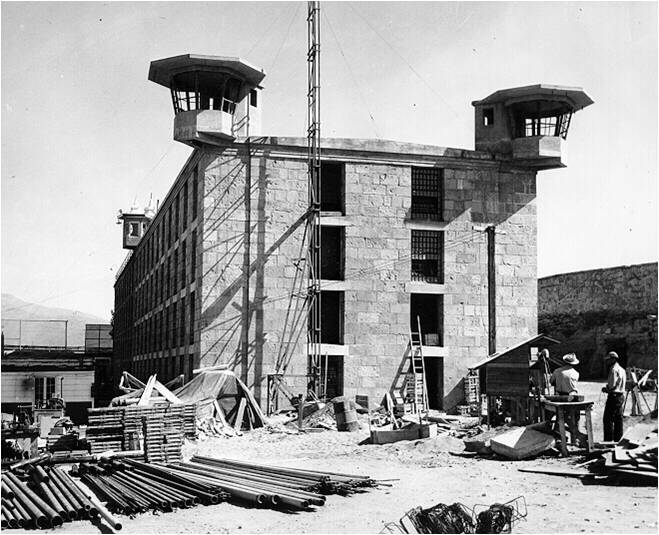 The North and West Wings were constructed, forming two sides of what would become a roughly square footprint. 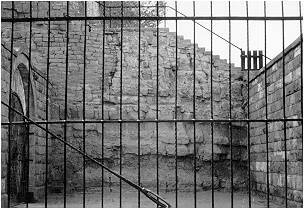 The quarry wall is a part of the West Wing. 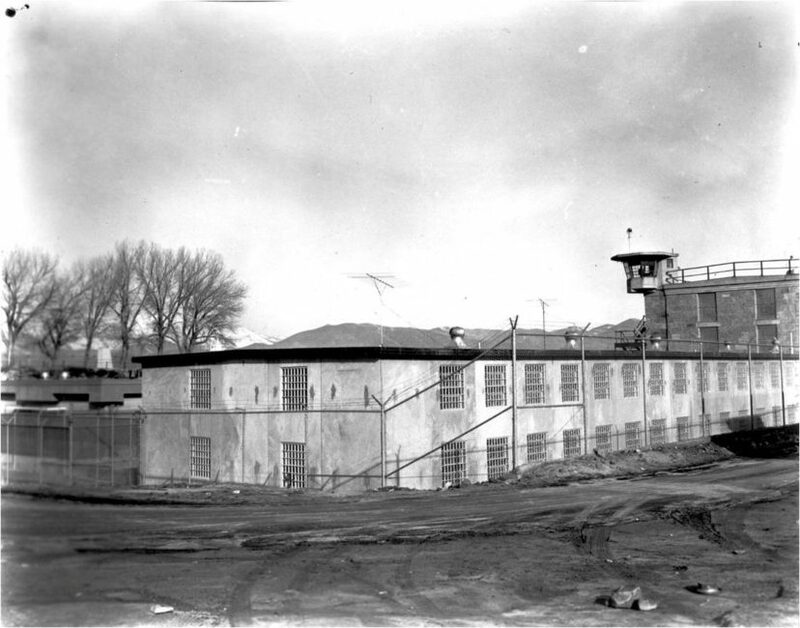 1925 also brought the completion of A-Block, with a more refined exterior look than any previous structures. 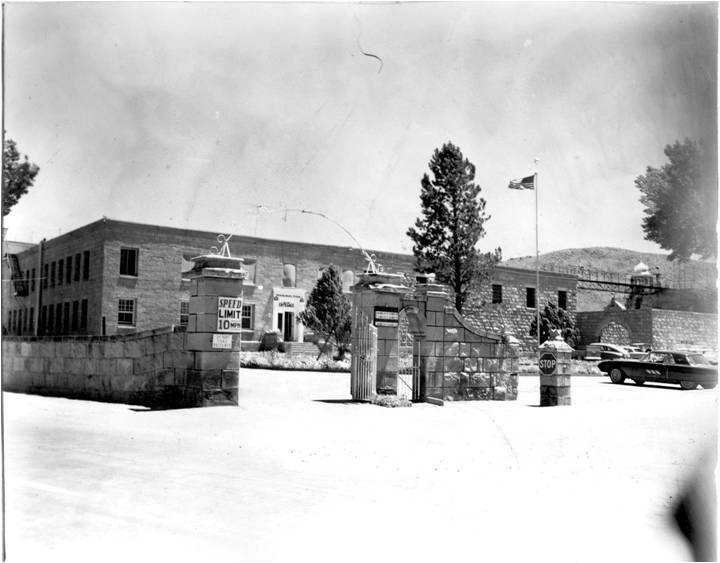 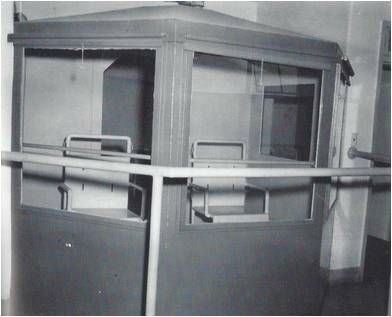 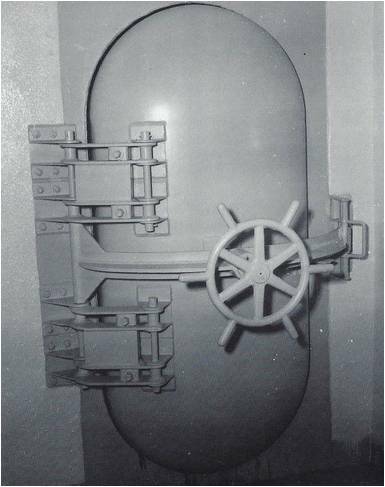 1948 ushered in B-Block, and 1961 saw the completion of C-Block. 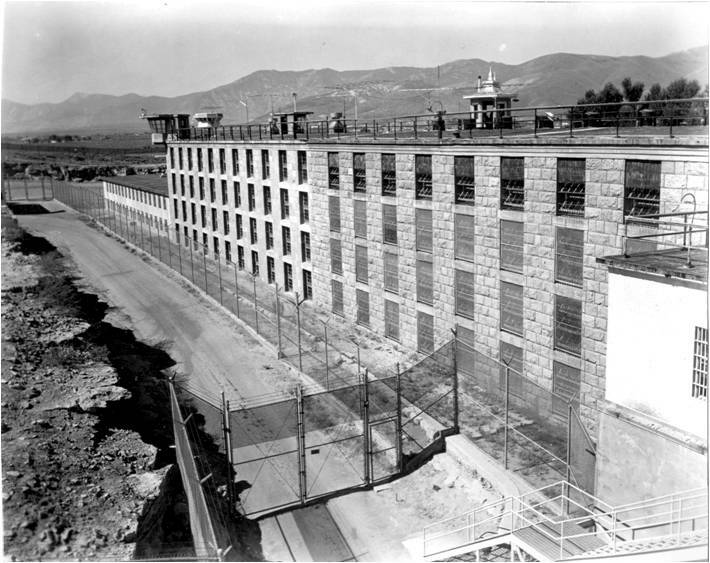 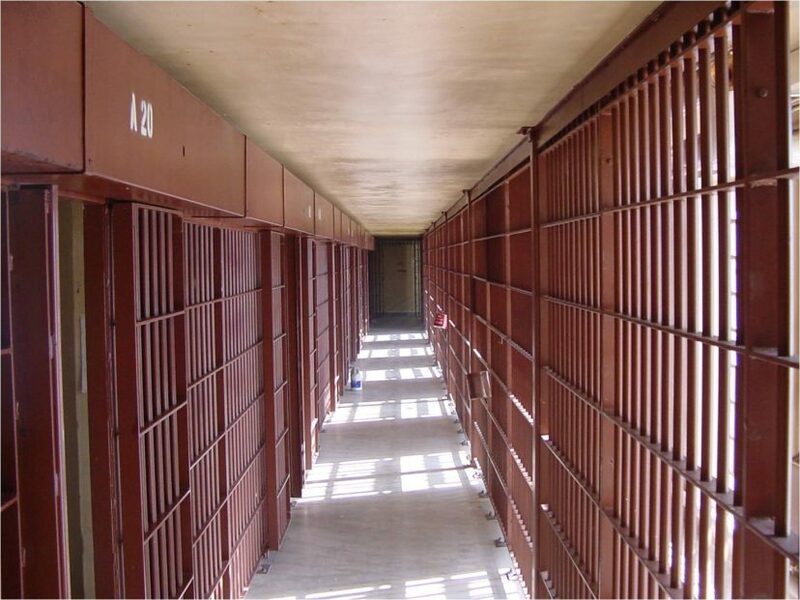 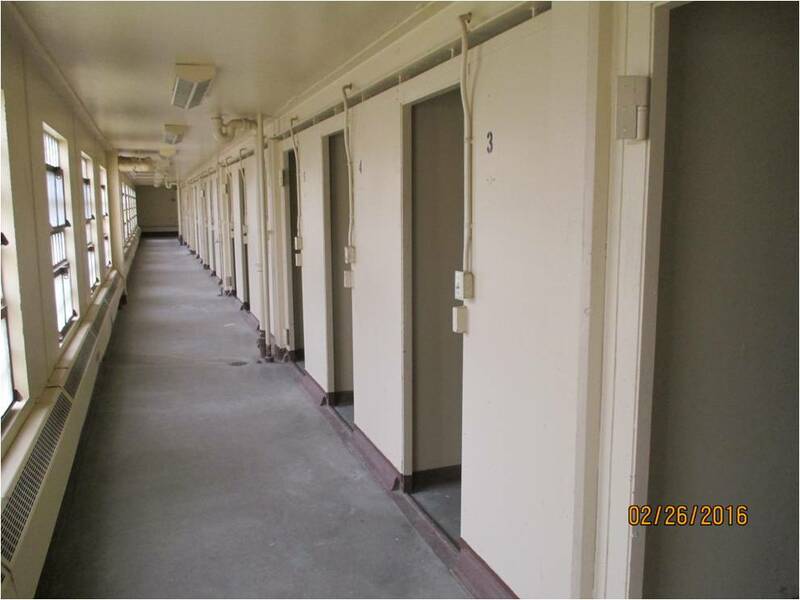 Together, A, B, and C-Block make up the East wing of the Nevada State Prison. 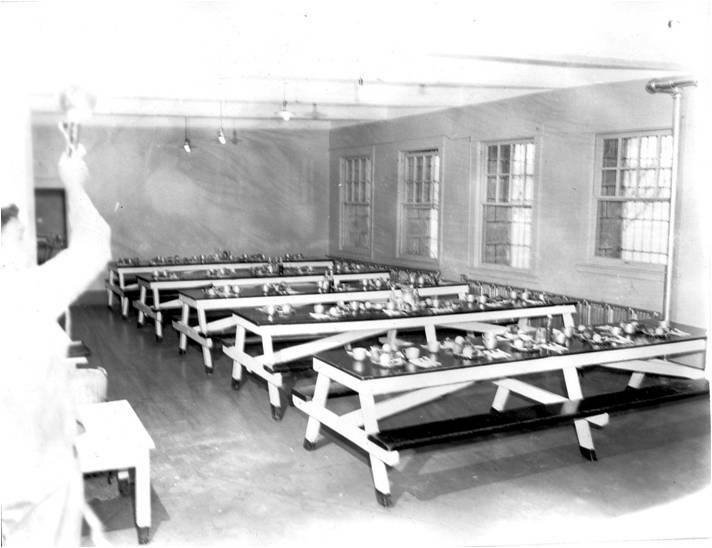 The South wing is the Kitchen and Dining Room.